Bobby Deol's Shocking Revelations About Imtiaz Ali, Depression And Much More! Home BOLLYWOOD Bobby Deol’s Shocking Revelations About Imtiaz Ali, Depression And Much More! Bobby Deol’s Shocking Revelations About Imtiaz Ali, Depression And Much More! 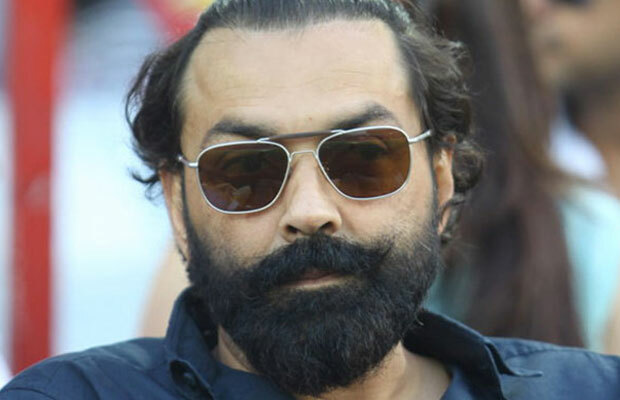 90s star Bobby Deol’s acting career took a turn for the worse with the end of the 90s. The actor has been absent from the silver screen and now he had made some shocking revelations. One of the shocking revelations made by him was about Imtiaz Ali and how Bobby who was supposed to star in ‘Jab We Met‘ got cheated. The actor went on to say that a studio was even ready to sign him. It was apparently Bobby who suggested Kareena Kapoor Khan to Imtiaz but she didn’t want to meet the filmmaker. Then, Bobby took it to his close friend and Soldier co-star Preity Zinta. Preity agreed to do the film but could only begin shooting it after six months. The project got stuck in limbo. Then the project was on hold and after few days, Bobby Deol saw the announcement of Jab We Met cast in newspapers which had Kareena Kapoor Khan leading the cast line-up and according to Bobby, she roped in Shahid Kapoor because he was her boyfriend then. The 48-year-old actor also said that he was supposed to do Highway too. Well, we must say that’s quite a lot for an actor to open up. Previous articleRaees Actress Mahira Khan Slams This News Portal For Publishing False News About Her!